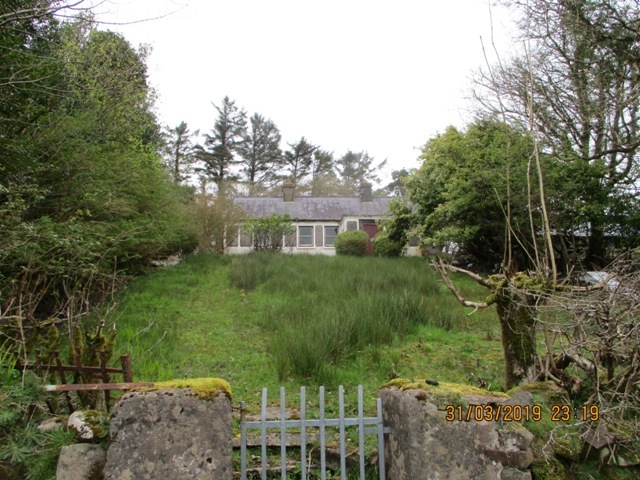 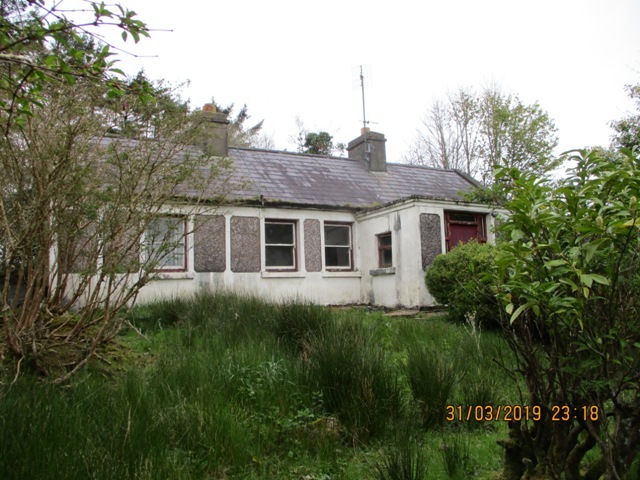 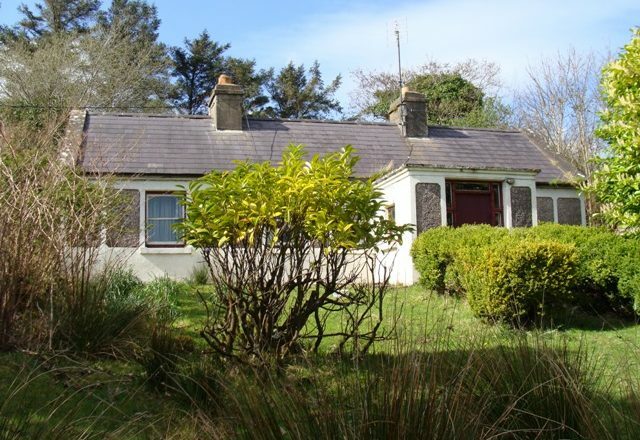 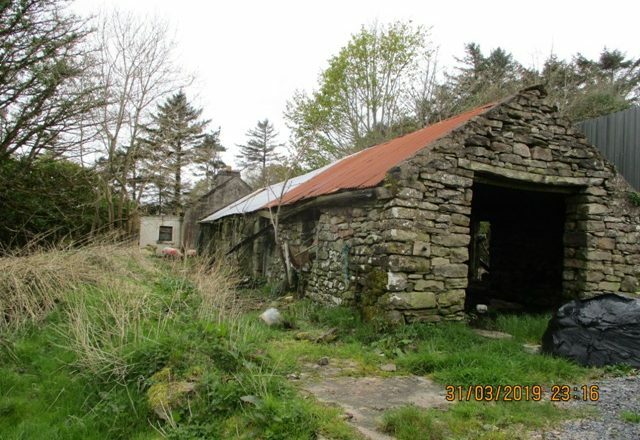 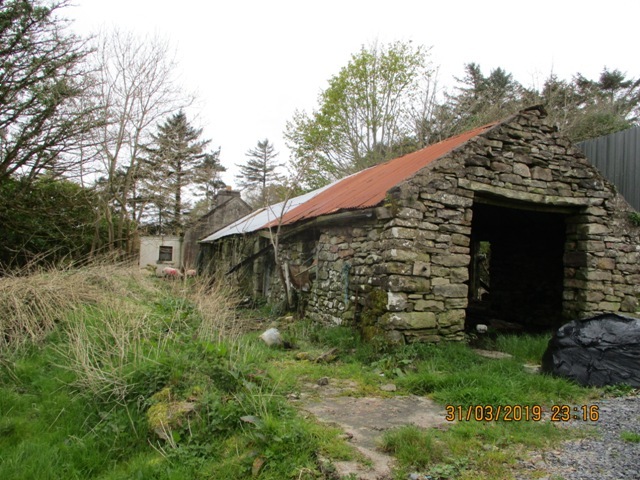 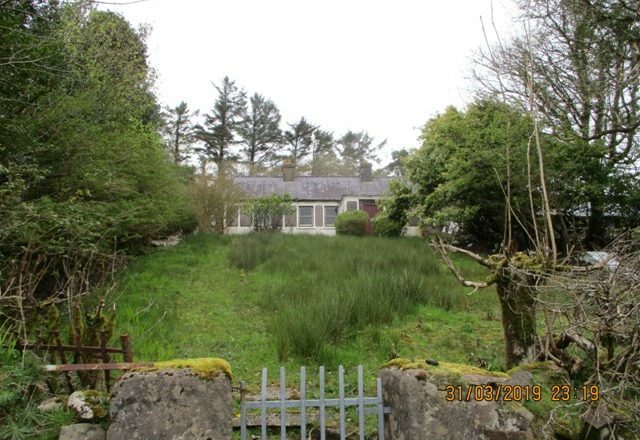 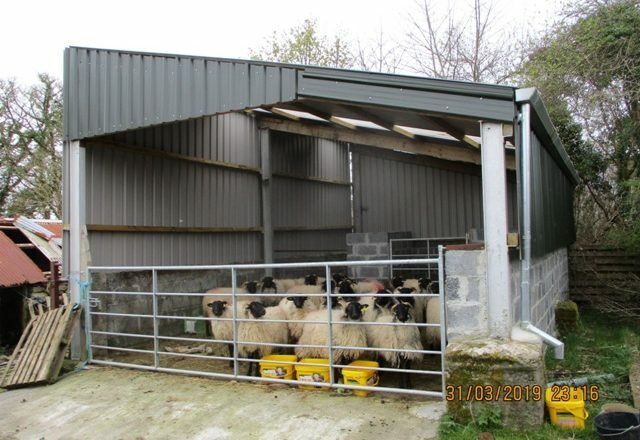 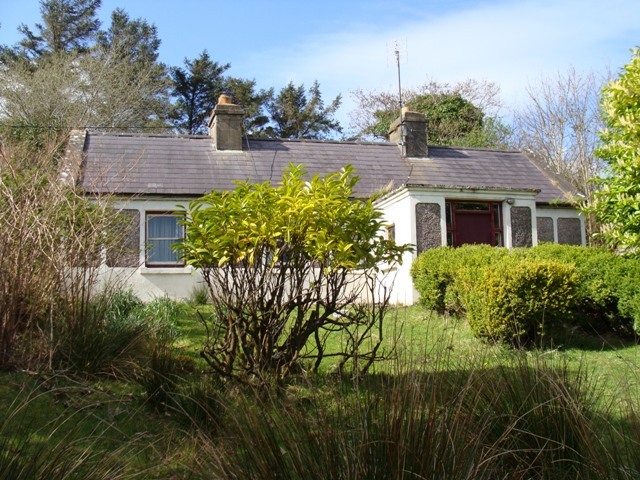 We have been instructed to offer for sale this residential holding comprising of a traditional cottage, sheep shed, outbuilding and land at Drummannaglieve, Newport, Co. Mayo. 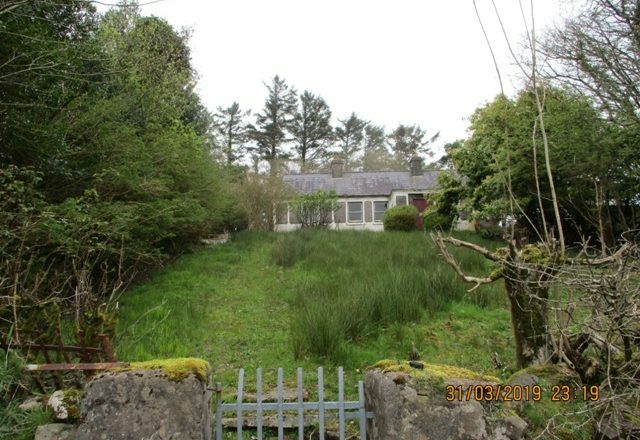 This property is located approximately 1.5 miles from the centre of Newport town and is situated mainly north of the county road R311 to Castlebar. 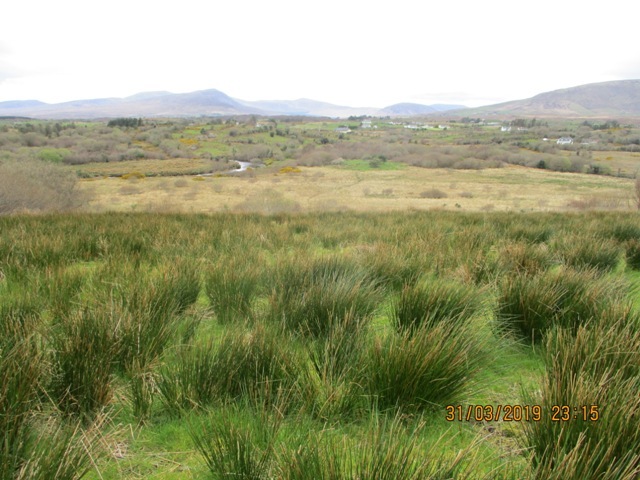 The land also borders the Newport River. 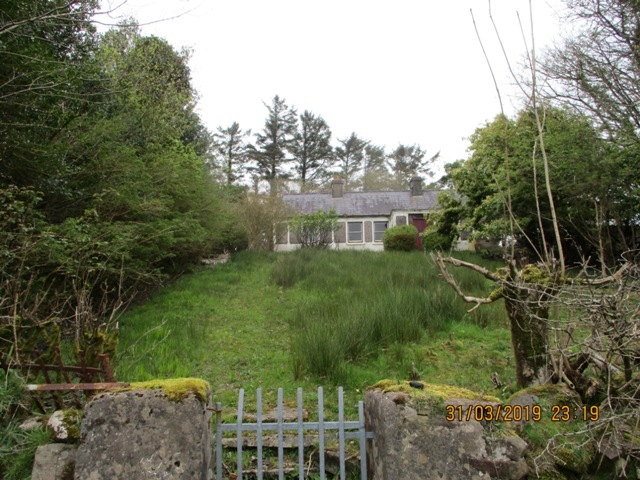 The house and outbuilding are situated on an elevated site in the centre of the lands. 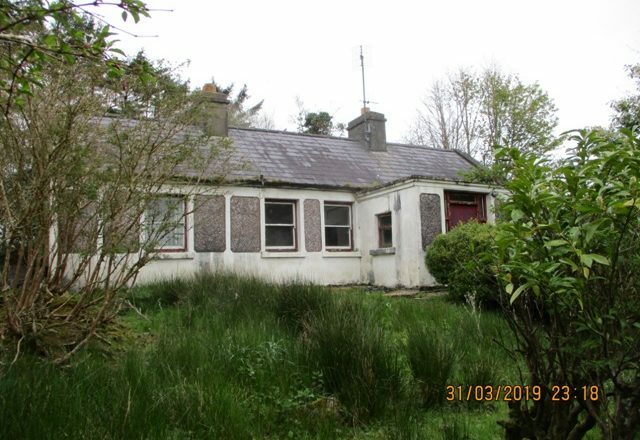 This traditional style house with slated roof, front porch and felt flat roof extension to the rear is in need of renovation and refurbishment. 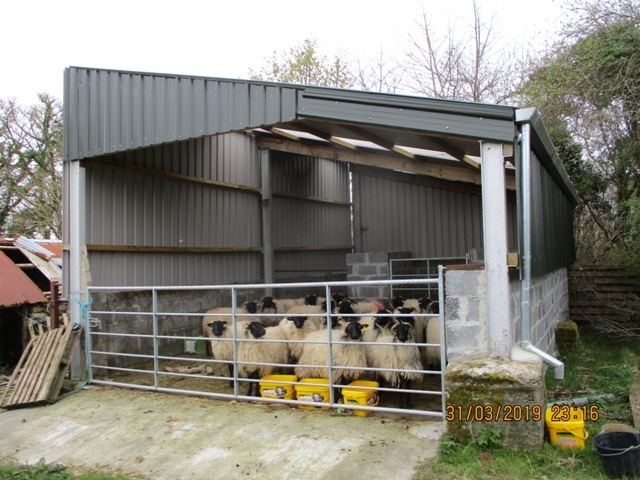 There is a newly erected sheep shed on the holding. 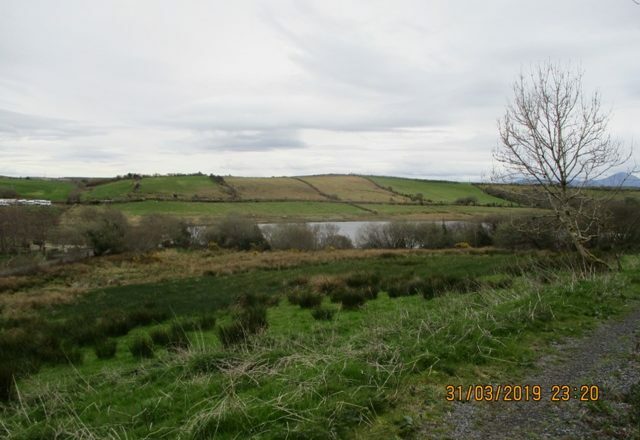 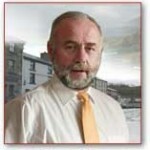 The land comprises of approximately 56 acres in area. 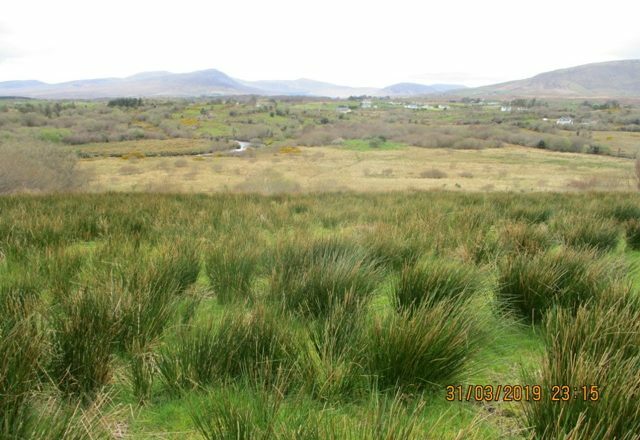 This land is of mixed quality, with some good green land for fodder crops and another portion suitable for sheep and cattle grazing.